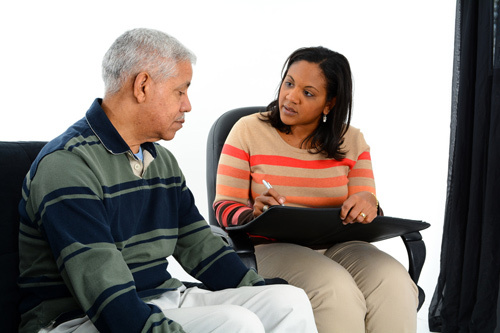 Yet counselors are still grappling with numerous challenges to their roles that include ever-increasing amounts of data, addressing patient awareness of available services, matching patients with the best tests, and helping ensure that insurance pays for them. Perhaps the most basic challenge: Genetic counsel for patients is as specific as their genes. And genetic knowledge has only in recent years unfolded to the degree that sound interpretation is even possible. “The problem is that we’re still on the road to being able to give a comprehensive view of what it is that we can tell somebody in a snapshot just based on their genome,” Elissa Levin, MS, CGC, head of genomics and integrative health innovations at Icahn School of Medicine at Mount Sinai, told Clinical OMICs. “I really see the genome as a baseline background that we will essentially tap into at multiple different touch points throughout our life cycle. One of the challenges is, how do we do that?” added Levin, who is also assistant professor of genetics and genomic sciences at the Icahn Institute for Genomics and Multiscale Biology at Mount Sinai.